Performance Dates: April 25-26 AUDITORIUM 7:30 p.m. Directed by Christopher Thomas Tickets available online! 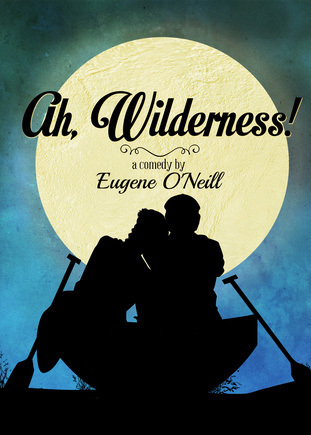 by Eugene O’Neill Performance Dates: February 7th & 8th 7:30pm Auditorium In this unabashedly romantic and sweetly funny comedy, master playwright Eugene O’Neill returns us to an idyllic age of America focusing on a young man, young love and his coming-of-age. Posted in 2013-2014 Season, WINTER: Ah, Wilderness! Performance Dates: November 7 – 9. 7:30 Main Auditorium. In the little village of Anatevka, Tevye, a poor dairyman, tries to instill in his five daughters the traditions of his tight-knit Jewish community in the face of changing social mores and the growing anti-Semitism of Czarist Russia. The Drowsy Chaperone going to the IHST Festival. 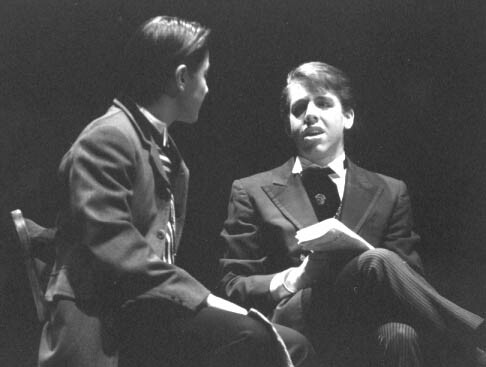 Theatre alum Scott Metzger reports on The Drowsy Chaperone going to the Illinois High School Theatre Festival (IHST Fest). Hannah Anderson selected for All-State crew!